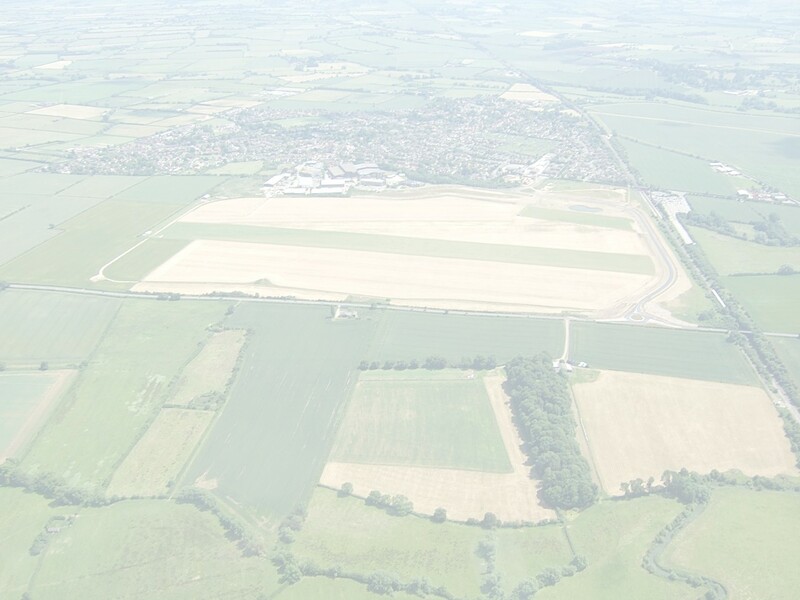 This is the story of a small airfield in rural Buckinghamshire which has had a remarkably varied history in its seventy years of existence. From flying school to youth charity, by way of wartime military gliders, ferry pilots, pioneering helicopters and arms smuggling - Haddenham Airfield has seen it all. Click on a link below to find out about a different chapter in the airfield's history. Not sure where Haddenham is? Click here for a map.